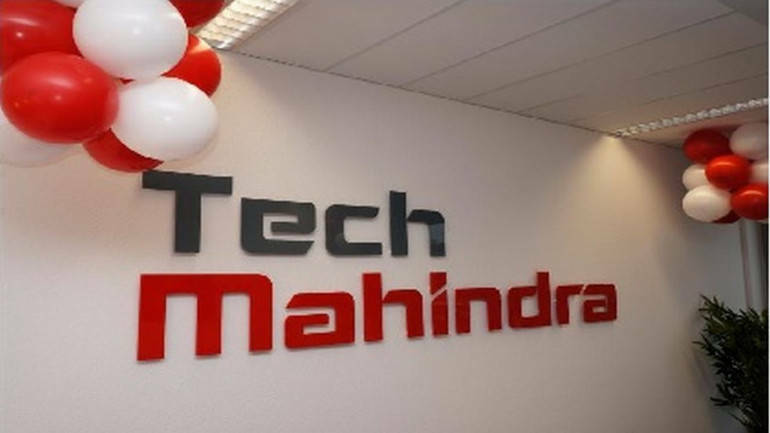 Hyderabad sources stated that a top executive of the IT giant said Tech Mahindra expects to launch about five pilot projects on 5G services by next month and execute big projects on the new generation network from next financial year onwards. Meanwhile C P Gurnani, CEO and Managing Director of Tech Mahindra also said the company hopes to garner over USD 100 million as revenues from Blockchain Technology during the current fiscal. 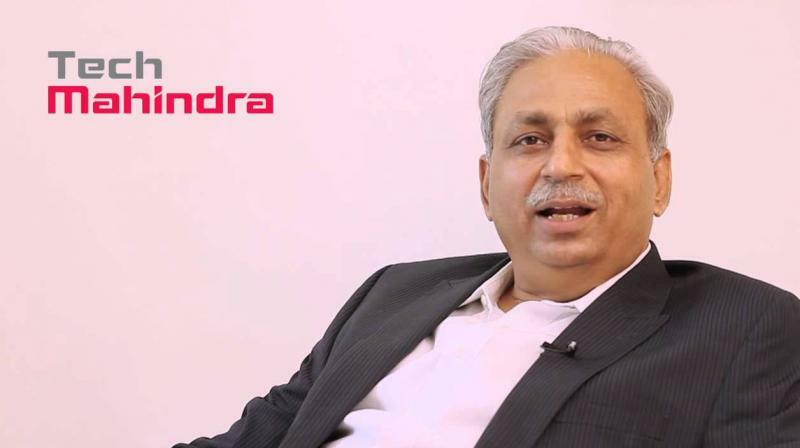 Moreover Tech Mahindra will be launching its complete service offerings along with its partners and they expect within this financial year to do about five 5G trials and hopefully in the financial year, starting April 1 2019, we will be executing some big projects. Accordingly a senior official of TechM had earlier said they had set up an innovation lab powered by Intel architecture to accelerate 5G roll out in India. Meanwhile the Centre constituted a high level committee last year, comprising secretaries of the Telecom Department, IT and Electronics Ministry and Science and Technology Department, to work out the vision, mission and goals for India's 5G ambitions and prepare a road map and action plan for the same. 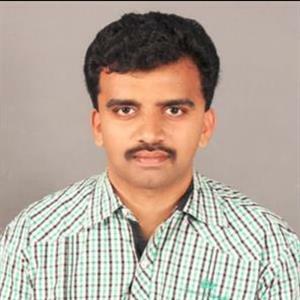 Furthermore Tech Mahindra has a Research and Development team of about 150 engineers based out of Hyderabad and Bangalore.